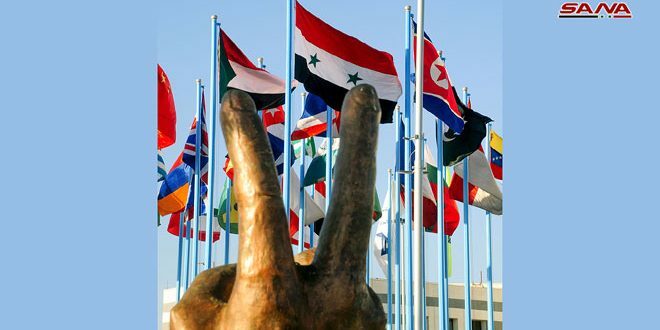 The Hague, SANA- Syria affirmed that the declaration of the Organization for the Prohibition of Chemical Weapons (OPCW) that Syria has completed the elimination of its chemical weapons and fulfilled the destruction of its declared production facilities under the complex circumstances it witnesses is a praise-worthy achievement. 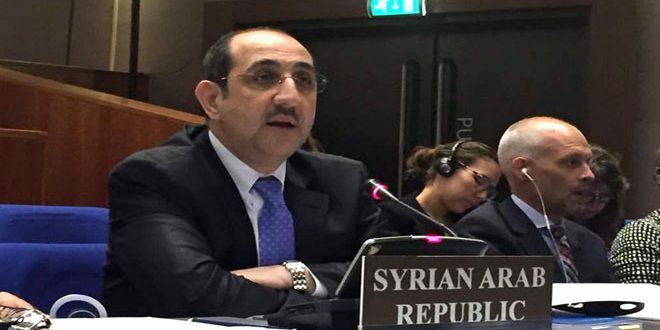 The remarks came in a speech delivered by Syria’s Permanent Representative to the Organization for the Prohibition of Chemical Weapons (OPCW) Bassam al-Sabbagh at the 89th session of the OPCW Executive Council, which is currently held at its headquarters in The Hague. “It is disconcerting that some countries, especially the US, are skeptical about this implementation, although it is the only country that is still procrastinating when it comes to compliance with deadlines and destroying its massive chemical arsenal,” al-Sabbagh said. 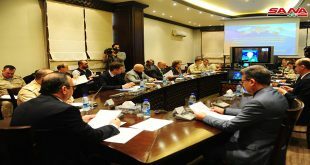 He expressed regret over not dealing seriously with the information that Syria has repeatedly reported to the Technical Secretariat about chemical weapons and toxic materials ending up in the hands of terrorist organizations. 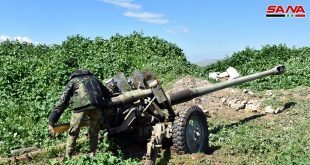 “With the collapse of the terrorist organizations now in Syria as a result of the progress of the Syrian Arab Army, they are deliberately fleeing to other countries such as the White Helmets or are returning to their countries of origin with expertise in the use of chemical weapons, which necessitates the strengthening of international cooperation to counter chemical terrorist threats to security and stability of the states,” he noted. The Permanent Representative also reiterated Damascus’s deep concern over the modalities and methodology of the fact-finding team’s work on the allegations of chemical weapons use which had been marred by many shortcomings, including an acute lack of professionalism, adopting a selective approach and double standards, lack of transparency in work and the failure to respect the procedures stated in the Chemical Weapons Convention (CWC), and in particular its reliance on information collected from suspicious sources. 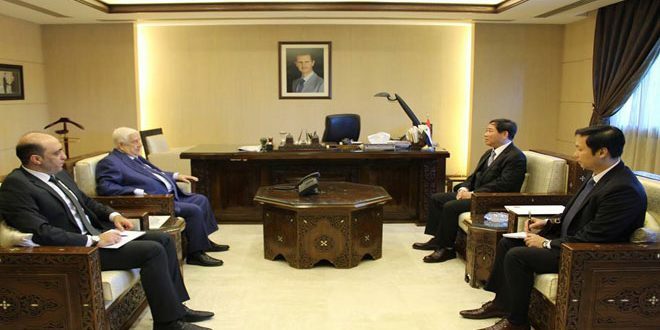 He renewed the position of Syria, which rejects the unilateral interpretation of the provisions of the Convention. The diplomat welcomed the accession of Palestine to the Convention and considered it a step on the way to achieve the universality of the Convention, calling on other countries that have not yet joined to do so and without conditions. 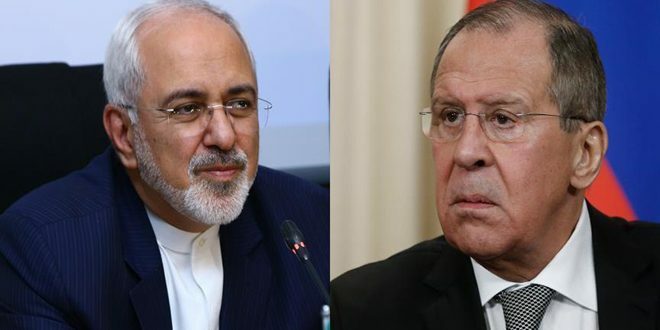 In this regard, al-Sabbagh said that unless Israel joins the Chemical Weapons Convention and all other international agreements related to the disarmament of weapons of mass destruction, the region of the Middle East will not enjoy regional security and peace. 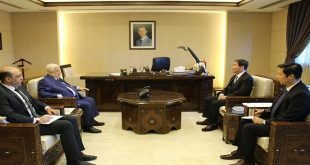 He asserted that Syria is strongly committed to the successful outcome of the 4th Review Conference of the Chemical Weapons Convention to be held before the end of this year, indicating that Syria is actively participating in the work of the preparatory team for this Conference. The diplomat concluded the statement by stressing that an end to the suffering of the Syrian people is realized only when some known countries cease to carry out their destructive and aggressive policies in Syria and when a group of countries stops imposing unilateral and unfair sanctions against the Syrian people.